Hannah Sinoway is the Chief Services Officer for IAVA. 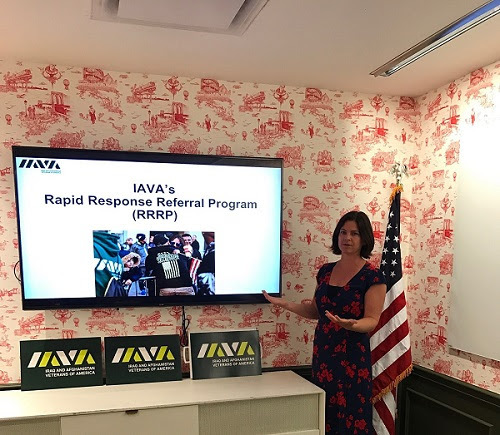 She oversees IAVA’s best in class assistance program, the Rapid Response Referral Program (RRRP), which provides veterans and their families from across the nation with comprehensive case management, advocacy and streamlined connections to quality resources and support. 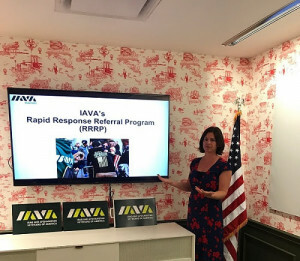 Hannah is an integral part of IAVA’s senior leadership team and helps drive organizational strategic planning and execution. Hannah brings over ten years experience as a program manager, professional counselor, case manager and advocate serving various populations in Washington, D.C., New York City and California. Hannah is the spouse of an Army veteran, mother of two, an avid football fan and CrossFitter, lover of nature and the outdoors, and a champion for social justice for all. 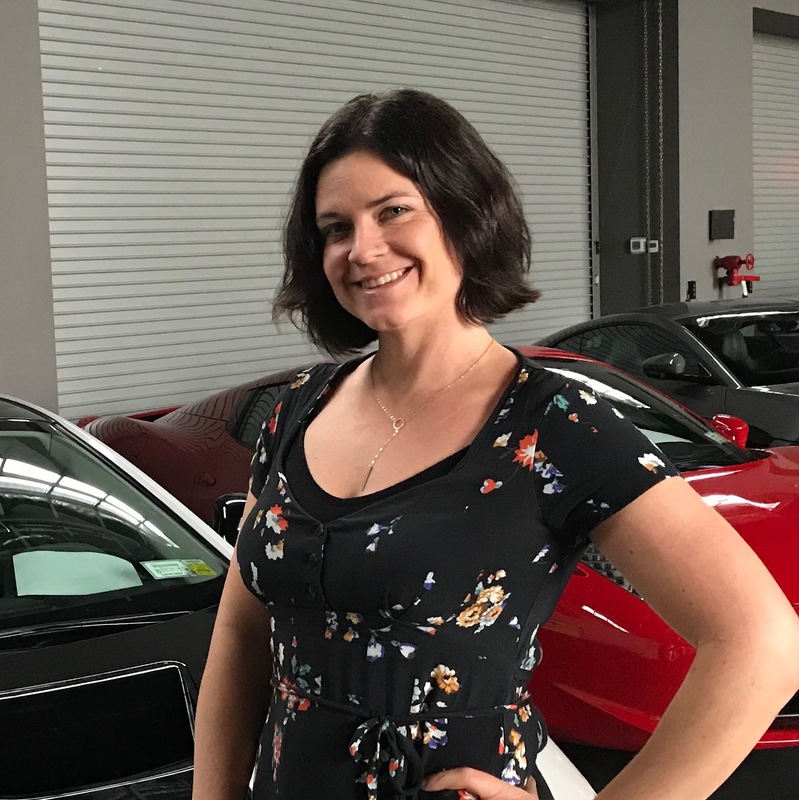 Hannah earned her Master’s Degree in Counselor Education from Queens College and her Bachelor’s Degree in Sociology from University of California, Santa Cruz.